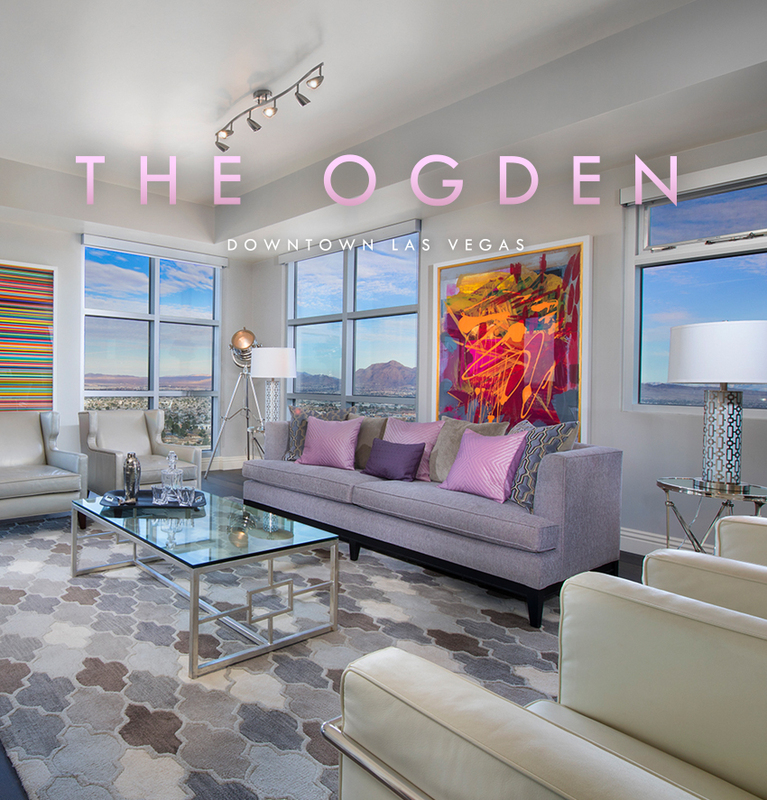 Residences at The Ogden offer gracious living above it all, providing unmatched space, privacy and curated contemporary style. 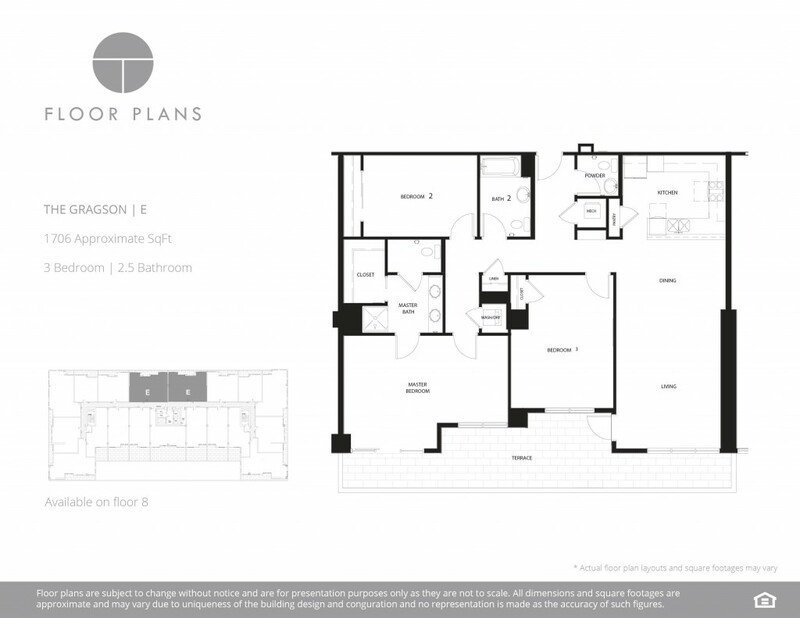 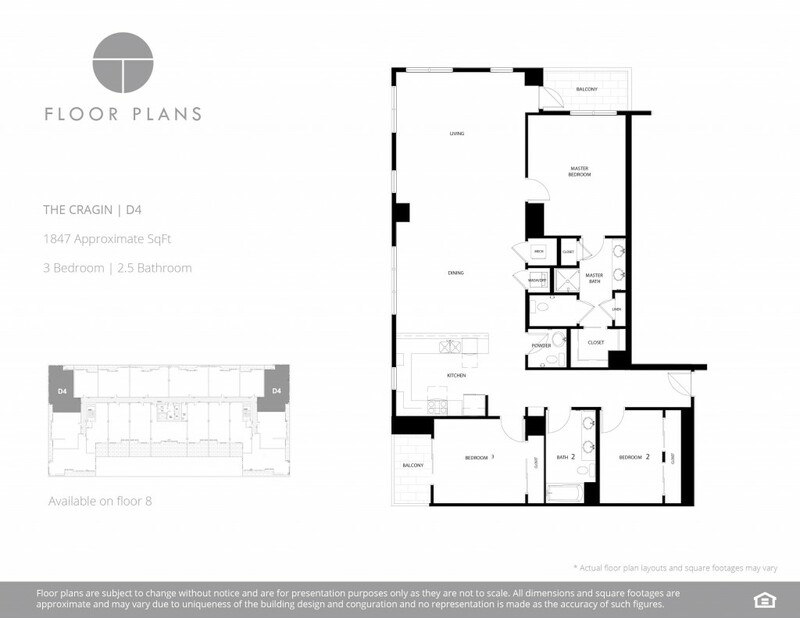 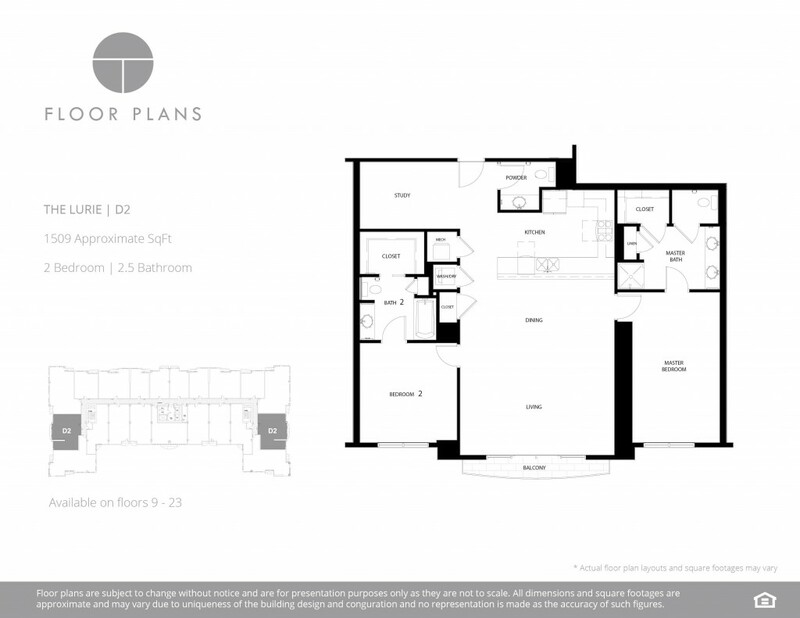 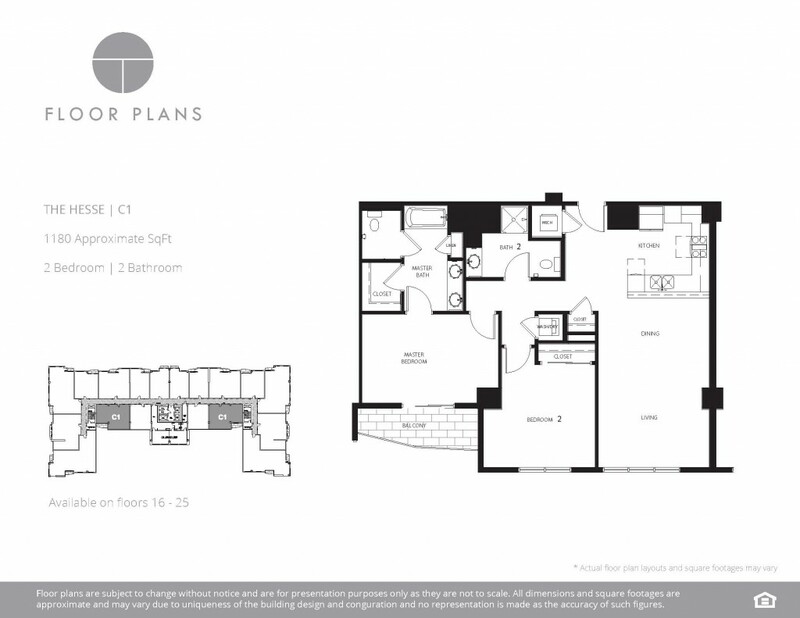 Two to four-bedroom floor plans provide a remarkable 1,180 square feet to 2,044 square feet and are carefully configured for those wishing to rightsize without sacrificing space, comfort and flexibility. 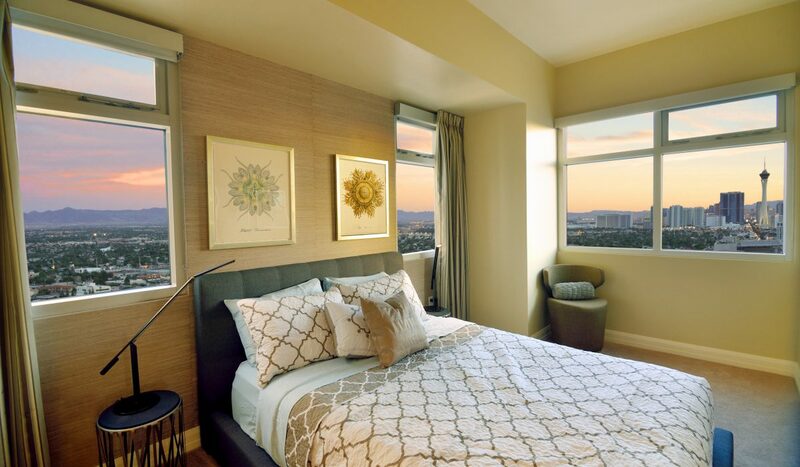 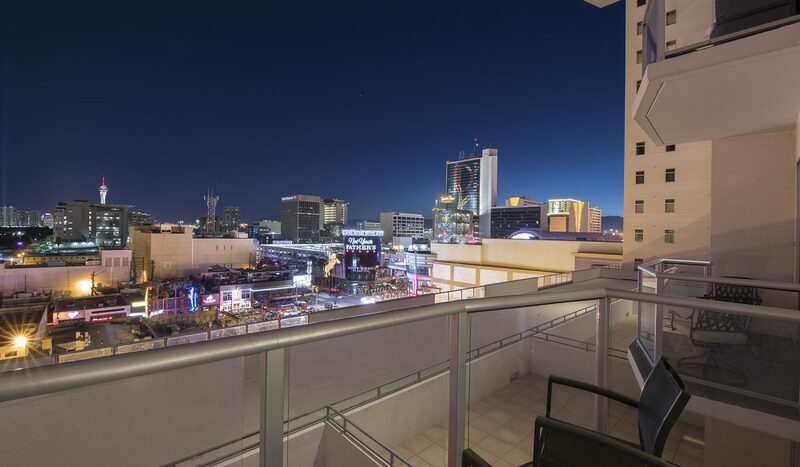 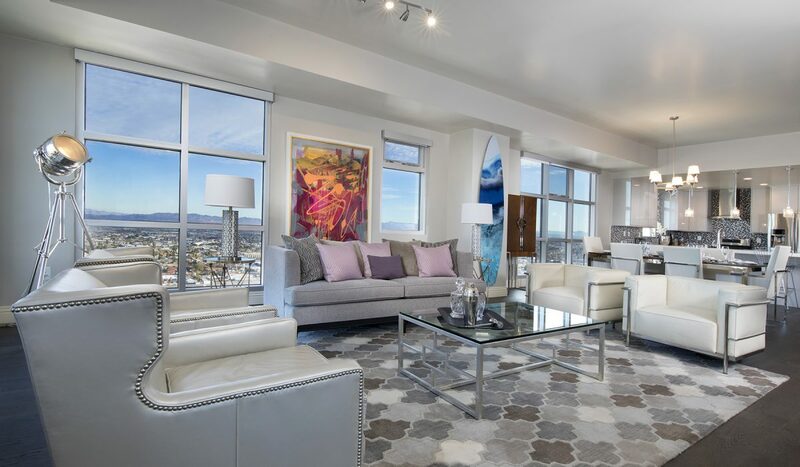 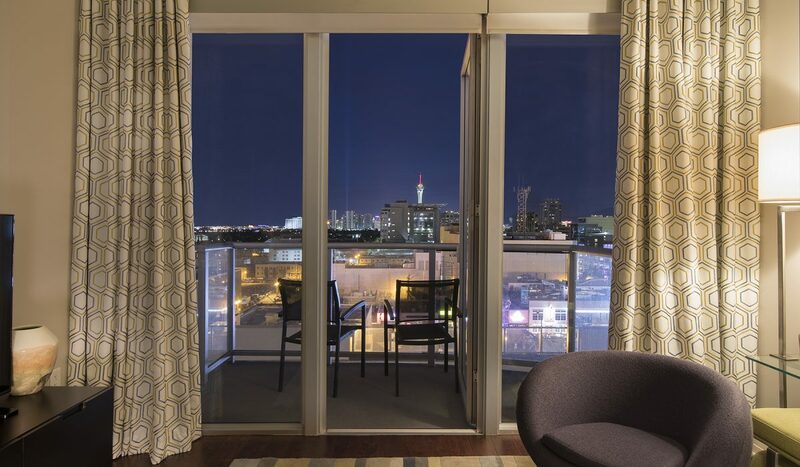 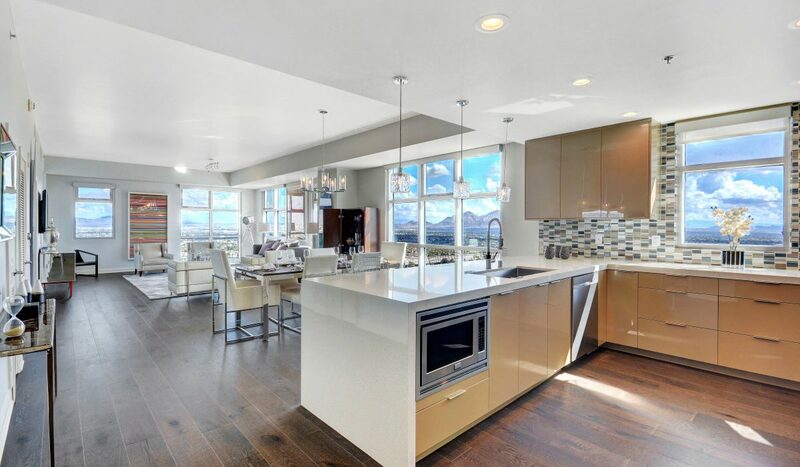 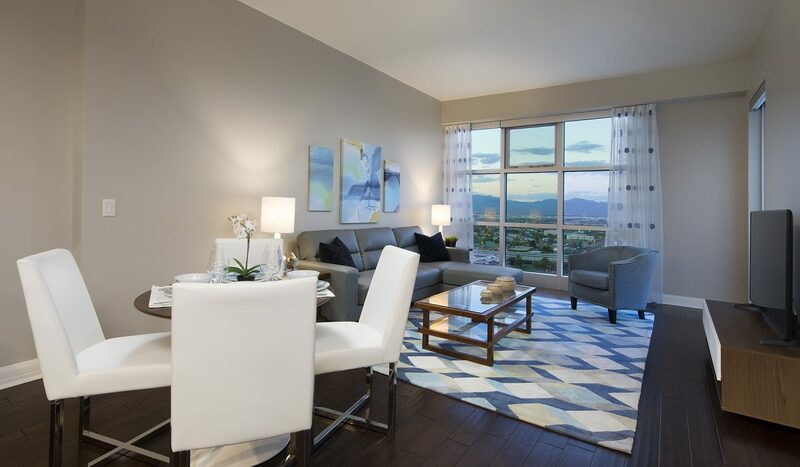 Floor-to-ceiling windows bathe living areas in abundant natural light and frame far-reaching views of Downtown Las Vegas, The Strip and the surrounding mountains. 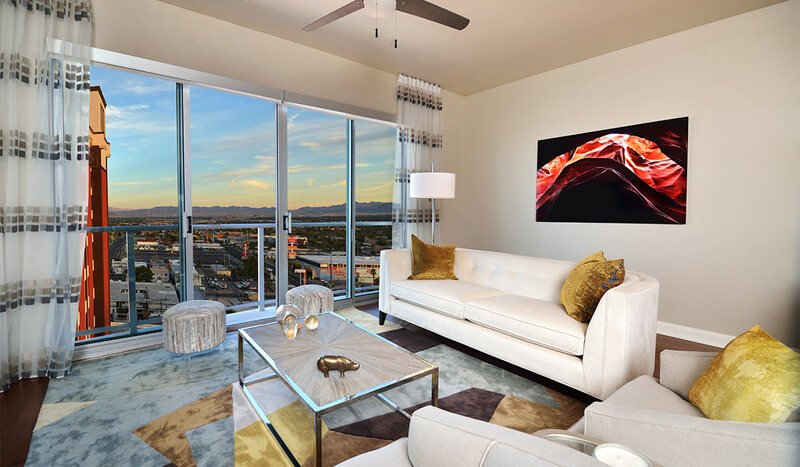 Each residence has been thoughtfully designed with exquisite detail and refined finishes. 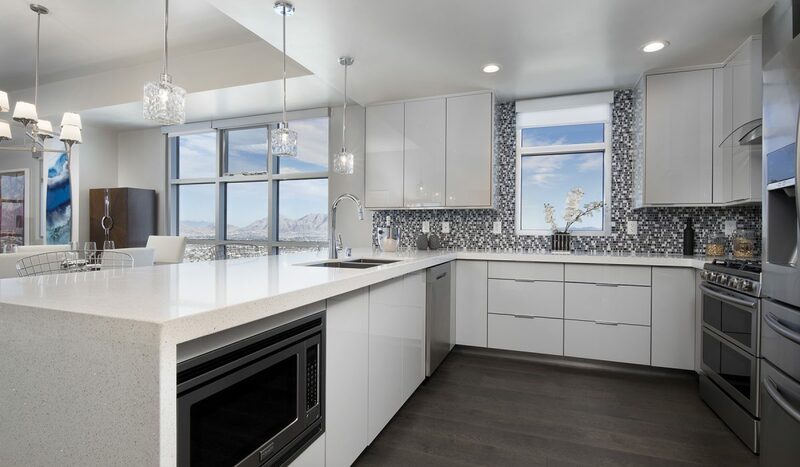 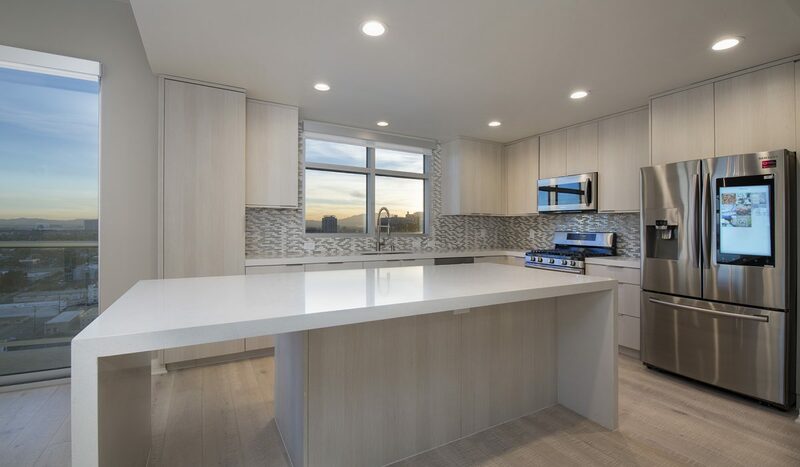 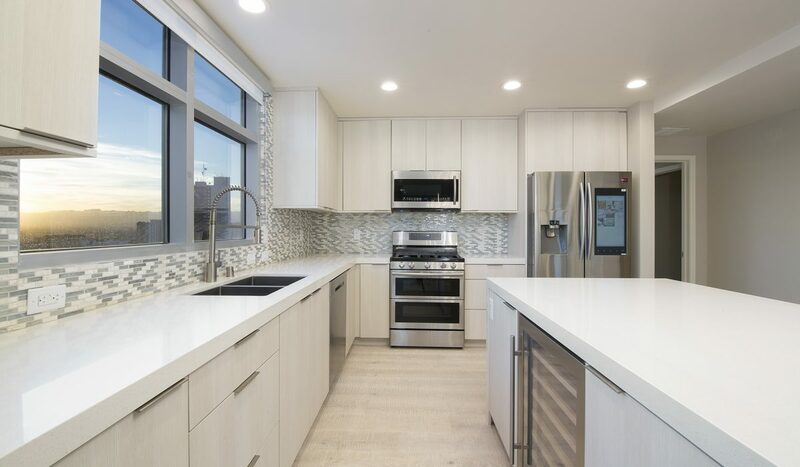 Providing an open, airy feeling of expansiveness, available floor plans offer unsurpassed living space, seamlessly blending cooking, dining and lounging areas while transitioning effortlessly to private balconies. 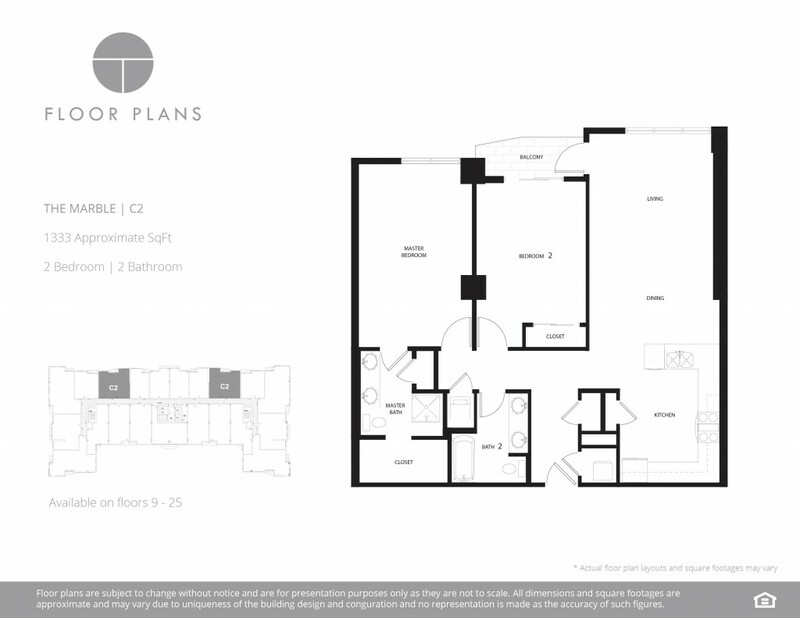 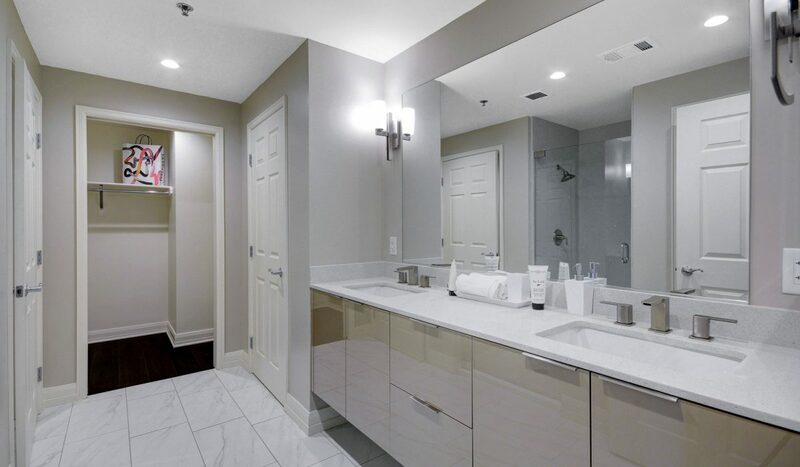 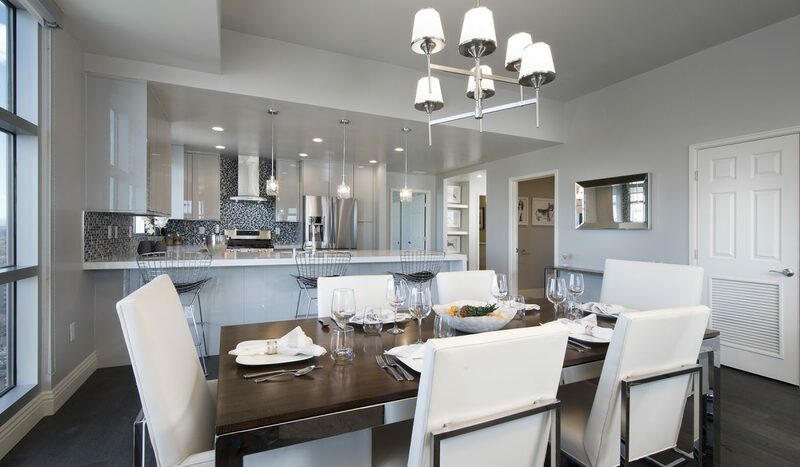 Residences feature ensuite master bedrooms, chef-caliber kitchens, at least two full baths and additional areas for a media room, art studio or home office. 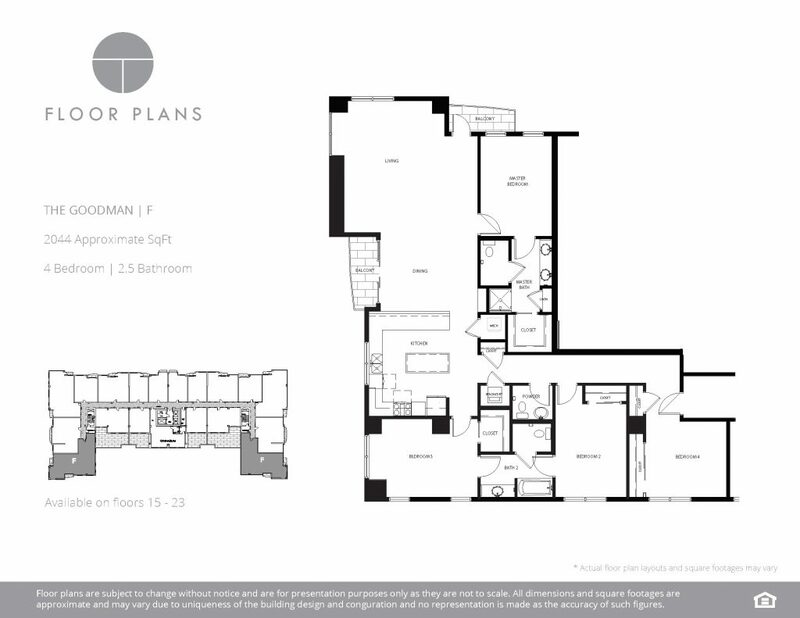 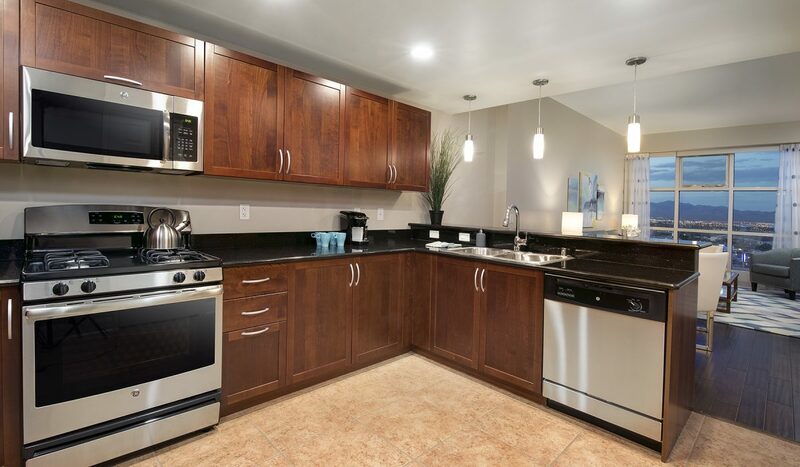 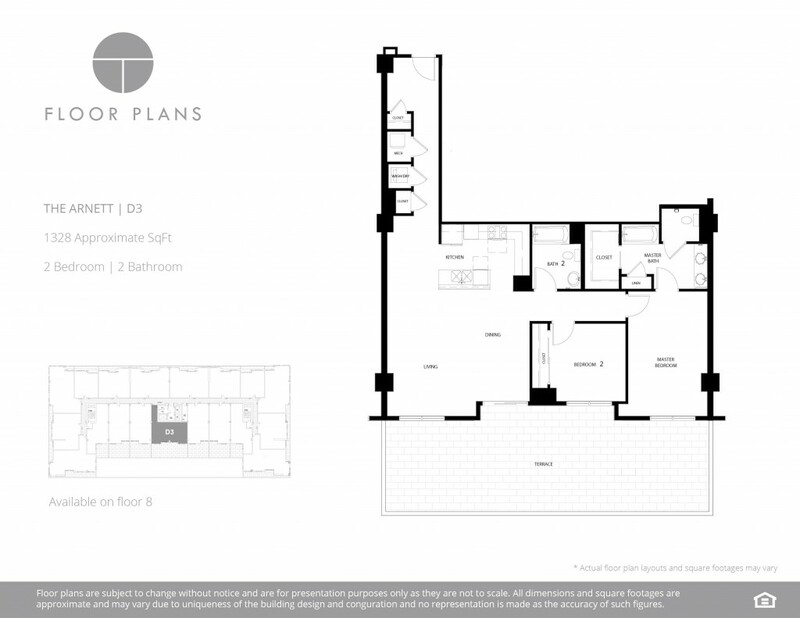 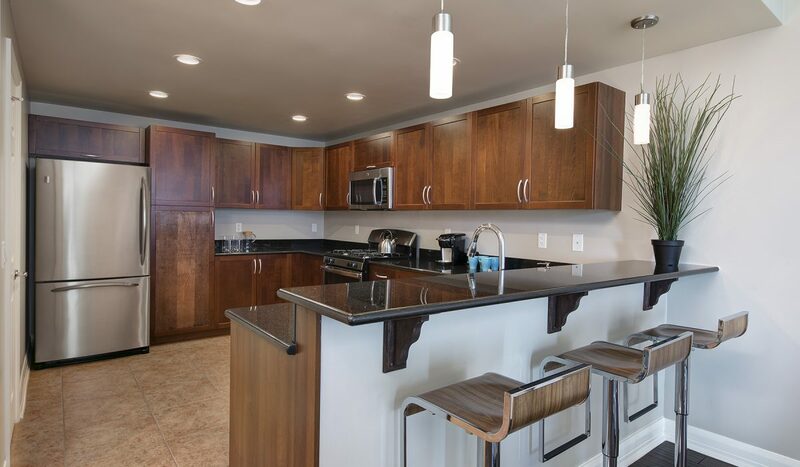 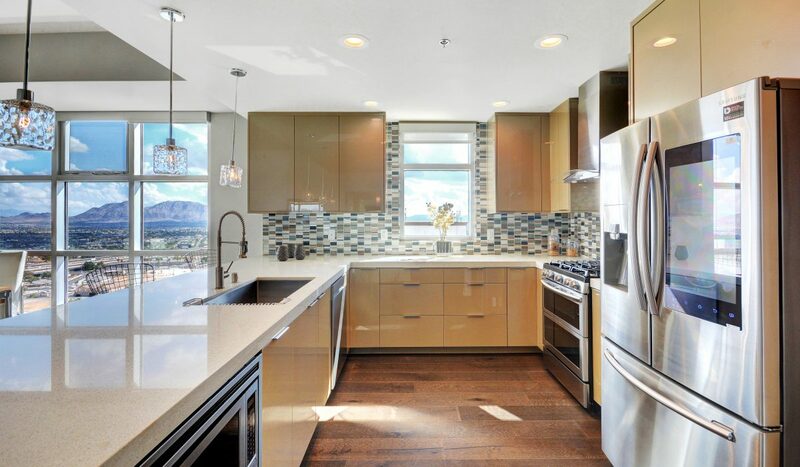 Whether looking to live large or rightsize your lifestyle within a stimulating Downtown setting, The Ogden offers floor plans to accommodate all styles and tastes.